Let us be your "IT Guy"
ClinicalAid V3.0 is a custom software program created for behavioral health institutions in the state of Wyoming. It is currently used by several organizations to track their patients information including scheduling, demographics, assessments and treatment plans, and billing. 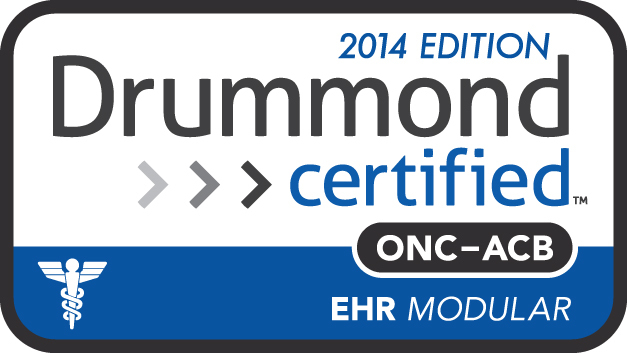 ClinicalAid V3.0 was recently certified as an ONC-ACB EHR Ambulatory Modular system by Drummond Group for the 2014 criteria. The links below show information that is required to become certified. Please visit these links for further information.